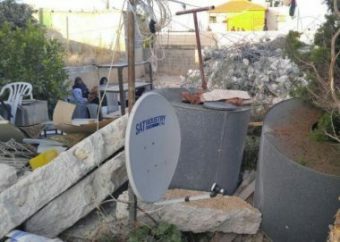 Jewish settlers on Friday erected new caravans in Elon Moreh settlement to the west of Deir al-Hatab town near Nablus. 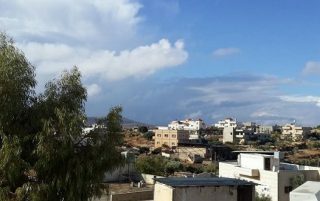 Abdurrahman al-Jammal, ian nhabitant of the town, said that the caravans which included houses and stockyards were being installed in the settlement while a drone was hovering over the area. Elon Moreh settlement was forcibly established over Palestinians’ lands in the West Bank towns of Deir al-Hatab, Salem, and Azmout. 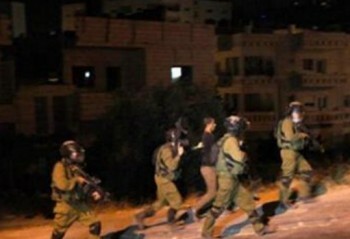 It is only ten kilometers far from Occupied Jerusalem. 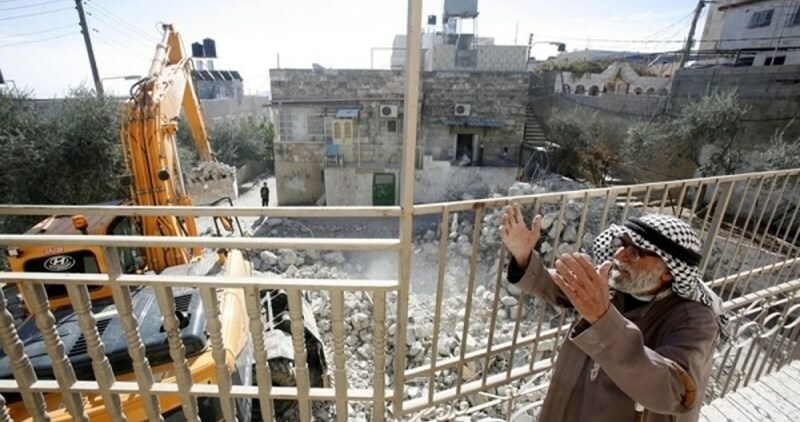 The Israeli occupation authorities (IOA) have leveled Palestinian lands in southern Bethlehem city as part of an underway project to construct the second-largest Jewish synagogue in the West Bank. 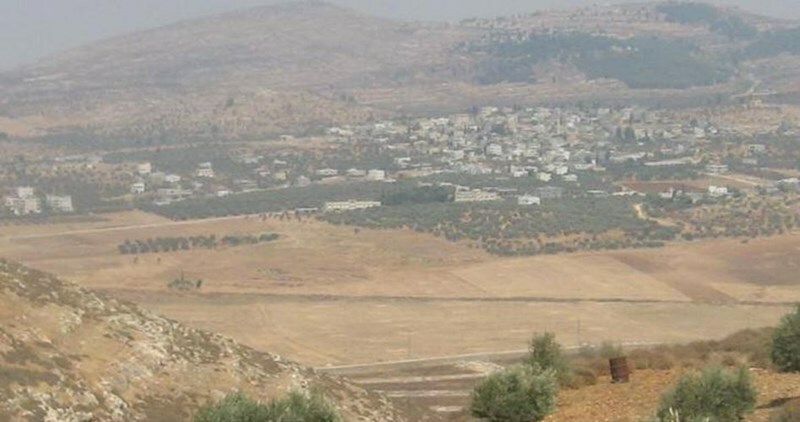 Member of the national anti-settlement committee Ahmad Salah said the IOA leveled Palestinian lands covering an area of 80 dunums, which were confiscated last year in al-Khader town as part of a plan to build the so-called Yashiva Second Jewish synagogue and school. The activist added that the project includes the establishment of a kindergarten for settlers’ children, along with parks and gardens. He said Israeli bulldozers and army vehicles ruined Palestinians’ cultivated lands and uprooted several fruitful trees in the process. According to Abu Salah the project makes part of an Israeli plan to annex more Palestinian lands to nearby illegal settlement and to tighten noose around farmers’ necks. Activist Hassan Brijiyeh also said the IOA imposed the project by force despite the objections frequently made by the Palestinians. He warned of Israel’s daily violations of Palestinians’ land rights and arbitrary confiscation of the Khader lands in favor of illegal settlement expansion. Brijiyeh appealed to local authorities and international organizations to urge the Israeli occupation to stop such an unabated scramble for Palestinian lands in the occupied West Bank. 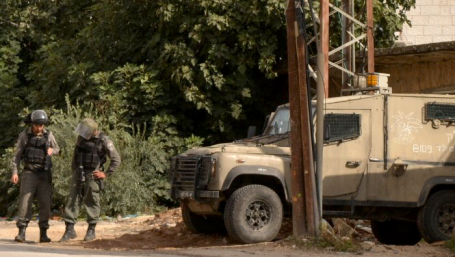 According to data from the Land Research Center, 1,580 dunums of Palestinian lands in Bethlehem were confiscated by the IOA last year, out of a total of 6,300 confiscated dunums. 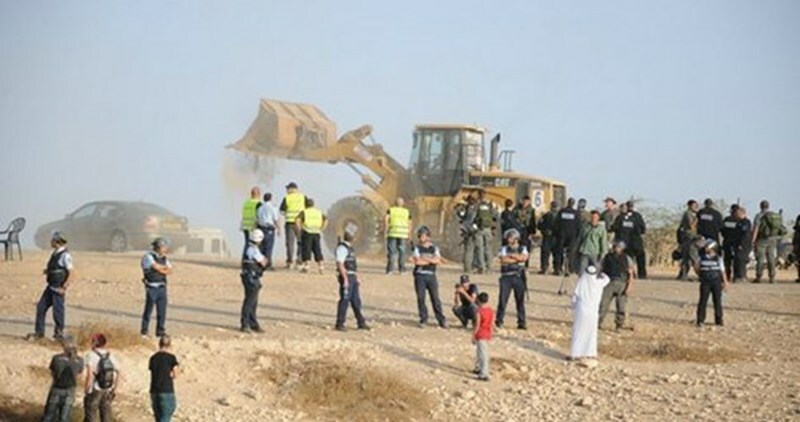 Israeli bulldozers on Thursday demolished, for the 99th time, the Palestinian Bedouin village of al-Araqeeb in the Negev desert at the pretext of unlicensed construction. A local resident told Quds Press that several Bedouin families became homeless again after Israeli bulldozers escorted by police forces stormed the village and razed all their crude homes. As always, the residents will manage to rebuild their village anew and challenge Israel's repeated attempts to uproot them from their native land. The Israeli authorities consider al-Araqeeb and dozens of other Negev villages illegal and refuses to recognize them as Palestinian communities, arguing that their residents cannot prove their ownership of the lands they are living on. 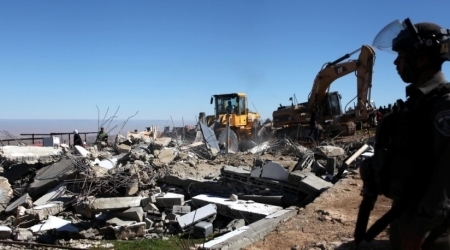 According to a new report by the Negev Coexistence Forum for Civil Equality (NCF), in 2015 alone, nearly 1,000 structures were demolished in Negev — 365 by the Israeli authorities, and 617 by the homeowners themselves. The waves of demolitions have displaced thousands of Bedouins over the past three years, according to Michal Rotem, the author of the report. 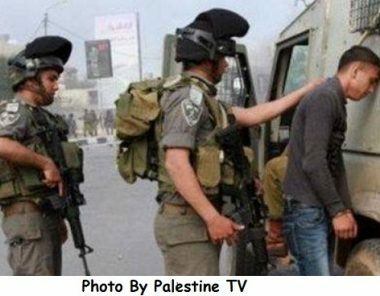 Those who demolished their own homes were pushed into doing so by Israeli police officers and municipal inspectors, who frequently turned up at their door to put pressure on them. The same tactics were used to coerce around 210 home owners into demolishing their own homes even though they hadn’t received demolition orders, under the threat that one would be issued if their home stayed standing. Most of the limited attention the situation of the Negev’s Bedouin receives tends to revolve around the area’s unrecognized villages — localities that Israel does not recognize as legal, and which are therefore ineligible for basic municipal services and are not connected to electricity grids or water networks. 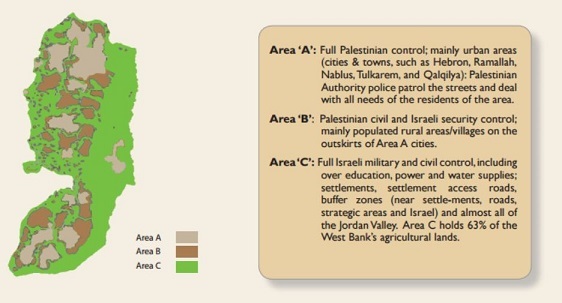 These villages were the subject of the notorious Prawer Plan, currently back off the table, which sought to forcibly relocate the residents of these villages into designated townships. Some localities are still vulnerable to total demolition in order to be replaced with Jewish towns, as is the fate looming over Umm el-Hiran and Atir. The relentless pace of demolitions in the Negev — outstripping even that in the West Bank— is in essence driven by a policy of ethnic discrimination, which sees land expropriated for new illegal settlements. In comments made last year following the approval of plans to build five new Israeli settlements on top of Bedouin villages, Housing Minister Yoav Galant spoke of Israel’s “responsibility to settle the Negev … to turn it into a desirable and thriving area, in keeping with the Zionist vision.” The destruction caused by that vision is plain to see. The Euro-Mediterranean Human Rights Monitor has accused Israel of escalating its systematic demolition and appropriation of humanitarian projects funded by the European Union (EU) in Palestine. 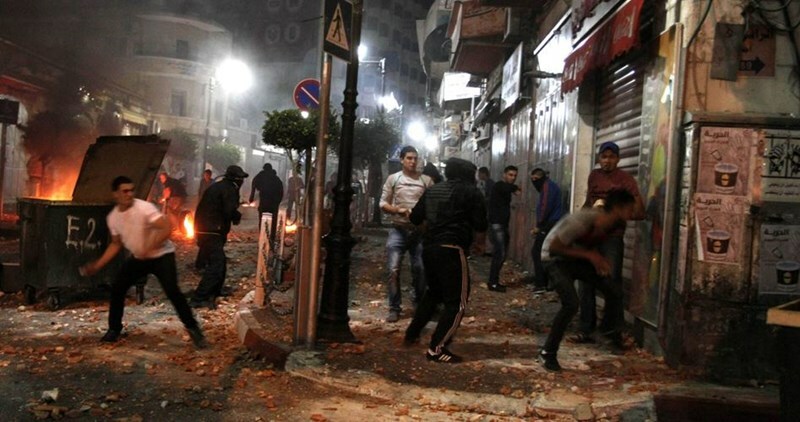 "Damage to European Union-funded projects in Palestine during Israeli attacks and other incursions is nothing new. However, following the union’s move in 2015 to label Israeli settlement products, the number of EU-funded projects demolished or confiscated by Israel increased dramatically," the monitor stated in a report released on Monday under the title "Squandered aid." In the first three months of 2016, the number of monthly demolitions of either private property, or internationally and EU–funded projects increased to 165 compared to an average of 50 demolitions every month during the period between 2012 and 2015. It also pointed to Israel's demolition of over 120 EU-financed structures in the first quarter of 2016. The human rights group estimates that since 2001, the total value of EU squandered aid money (development and humanitarian projects) has amounted to 65 million euros, of which at least 23 million euros were lost during Israel's 2014 war on Gaza alone. 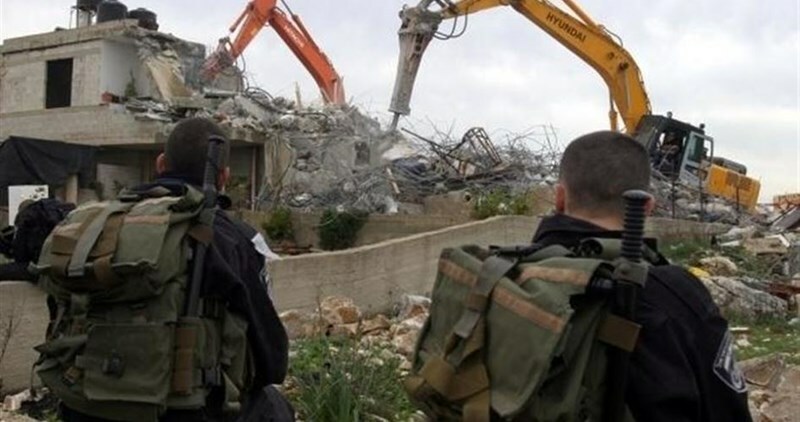 The Israeli Occupation Forces (IOF) issued on Sunday stop-construction orders of two Palestinian homes in al-Khalil and filmed other homes in Beit Ummar town north of al-Khalil to the south of the West Bank. 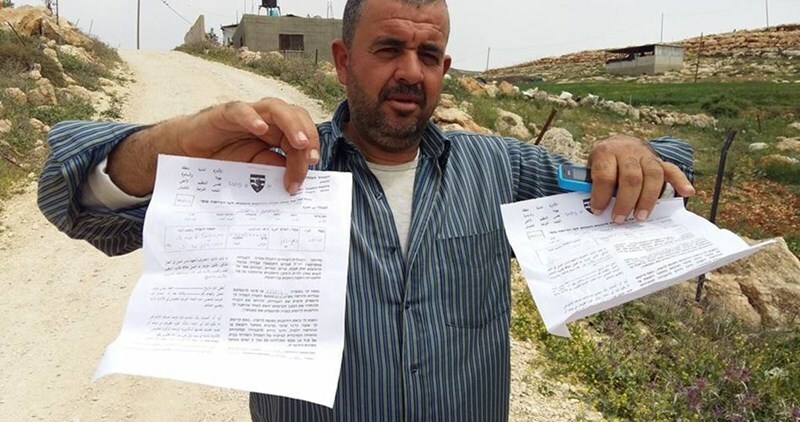 Local activist Mohamed Awad told a PIC reporter that Israeli forces stormed Sunday afternoon Beit Ummar town and delivered two stop-reconstruction orders against two local homes of two and three floors. Several other neighboring homes were stormed and filmed during the raid, he added. 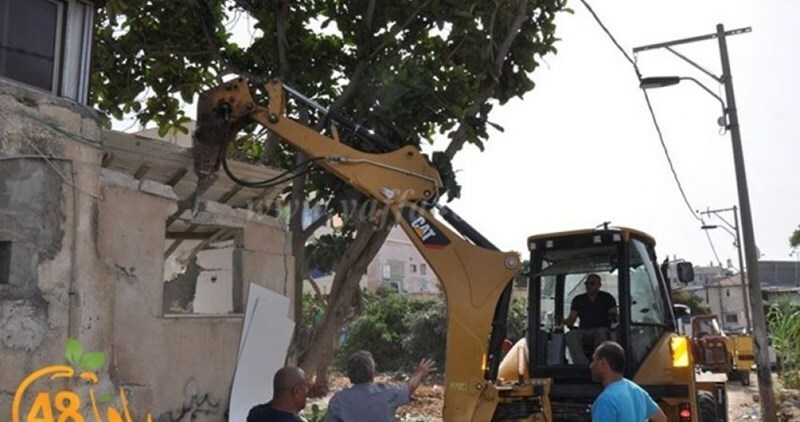 Israeli bulldozers on Sunday morning demolished different parts of three houses in al-Basra street in Jaffa city on allegations that they were built on lands belonging to the Israel land authority. According to Yaffa48 website, the bulldozers demolished a wall in one house, three rooms in a nearby house and two rooms in another. Israeli policemen escorted employees from the land authority during the demolitions. Several Palestinian homes have been demolished recently in Jaffa city, including ones belonging to the families of Annajjar and Dakka.